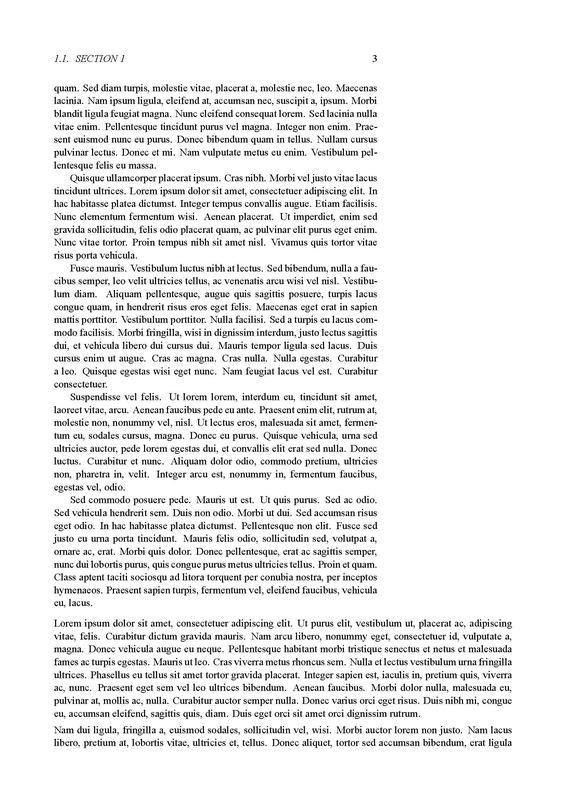 In a symmetric twoside document with 5cm margin on the outer side of each page, I want to create an enviroment where I can place locally a piece of text of full page width. Any solution that I have tried so far does not create the desired effect. 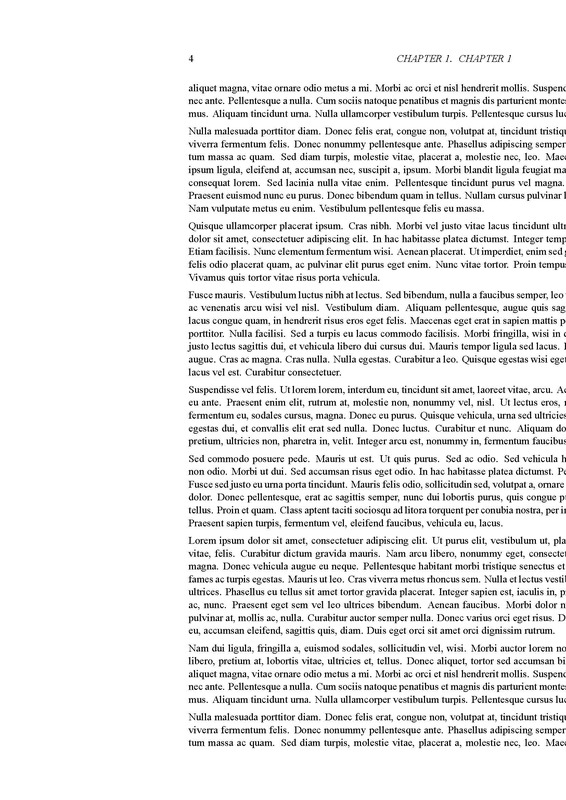 For example the custom narrow environment shown in the MWE adds margin on the current page, but when the text goes to the next page, it vanishes at the edge. Is it possible to adjust the textwidth no matter if the page is even or odd? Browse other questions tagged margins double-sided marginpar or ask your own question. How to create twoside book with oneside margin? How remove margin in a paragraph that continues in two pages with different margin? How to fix the top and bottom margins in Lyx in order to conform to standard ERC proposal?